The Edge Haslemere, is situated within the delightful town of Halsemere. The Leisure centre is located on Woolmer Hill. The 71 bus is only a 2 minute walk to the Leisure centre. There is also free parking within the vicinity. With a wide selection of facilities ranging from cardiovascular equipment, resistance machines and free weights to cater for all your workout requirements. You wouldn’t want to miss out! There is plenty of space within the gym with a mat area and functional fitness area too. 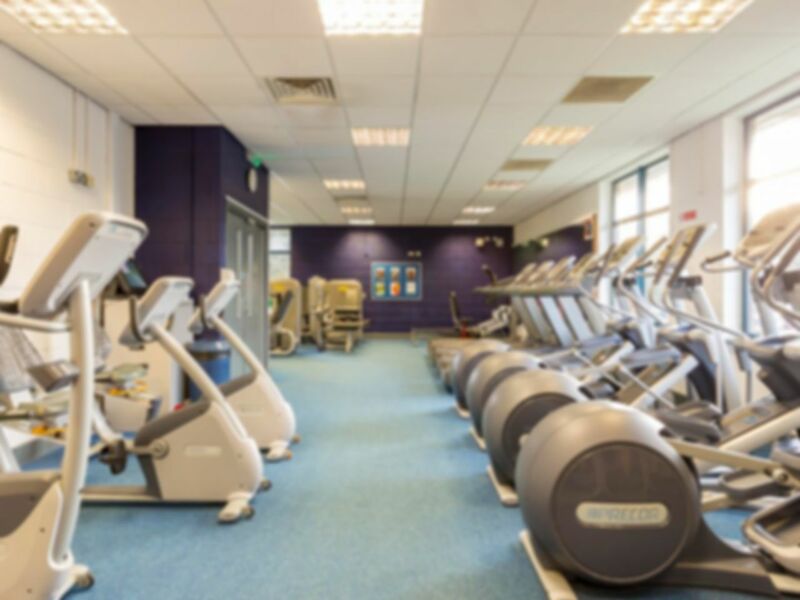 Although your pass gives you access to gym only, they also have a main hall for sports such as badminton, basketball, football, hockey, gym, aerobic studio and two outdoor artificial turf pitches.